What kind of cars do salvage yards have? 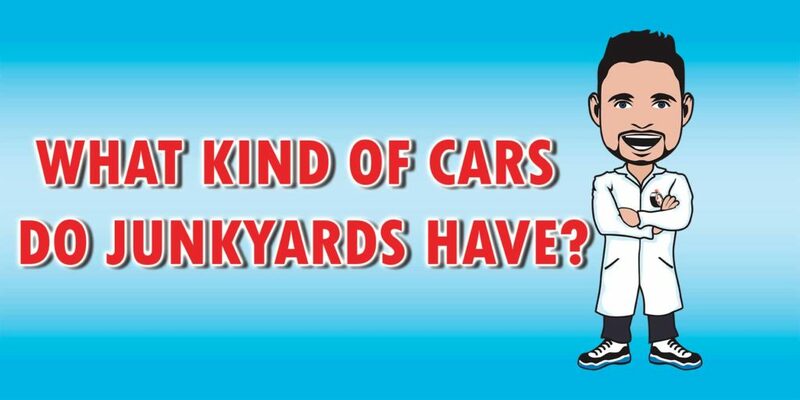 Junk Car Medics » Blog » What kind of cars do salvage yards have? Car salvage yards deal only with “junk cars” — that much is probably obvious. But what exactly qualifies as a junk car? Some places have specific definitions of a junk car, but in general, any vehicle that is at the end of its life span is considered to be a junk car. Some common characteristics of a junk car include age, low value, damage, and inoperability, but not all junk cars are the same.